Due to an increase of sugar in the diet through fast food, soda pop and candy, children are now much more susceptible to bacteria which causes cavities or tooth decay to harm their teeth. Various things cause tooth decay for younger dental patients at ValleyFair Dental in Maple Ridge, most notably sugar intake, severe stress, contents in baby bottles and infant feeding habits. 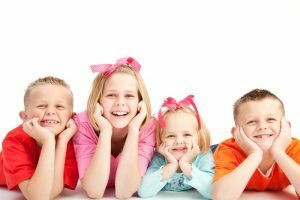 Dental checkups for your child at ValleyFair Dental in Maple Ridge are essential, so contact us and make an appointment today.